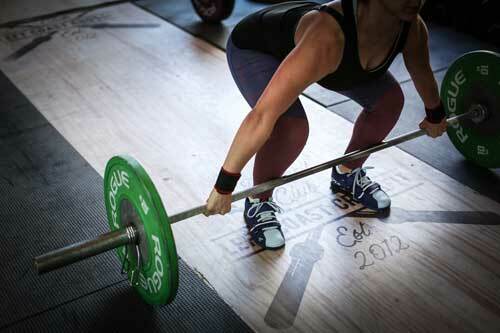 Get Started — Left Coast CrossFit — Best Gym in Orange County! Are you an experienced CrossFit athlete with 3 or more months of training and looking for a new home gym? Try a FREE drop-in cass today and see why we are one of the best CrossFit gym's in Orange County!